Steve's first album of original contemporary jazz instrumentals in 6 years featuring Jimmy Haslip, Joel Taylor, Nelson Rangell and many others. ORDER AN AUTOGRAPHED CD HERE! ...is the much-anticipated eleventh career album from multi-instrumentalist, songwriter and producer Steve Oliver, who returns with a record deeply rooted in contemporary jazz guitar melodies and Steve's trademark wordless vocalese. Dedicated to late influential guitarists Chuck Loeb and Allan Holdsworth, Steve's first collection of new original instrumentals since 2012 shines a light upon Steve's highly successful career - one that has produced multiple #1 hits on the Billboard charts and countless radio staples over nearly two decades. With Steve's instantly recognizable guitar lines and a list of guest artists that includes bass virtuoso Jimmy Haslip, the incredible Joel Taylor on drums, and sax luminary Nelson Rangell, Illuminate puts the spotlight back on one of the genre's most engaging performers and songwriters. 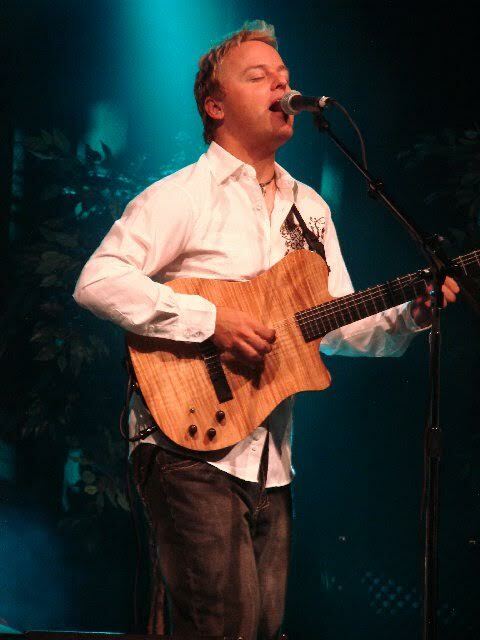 Steve Oliver is a nationally recognized guitarist, vocalist and songwriter with multiple #1 hits on the Billboard contemporary jazz charts to his credit. He performs locally, nationally and around the world in some of the most renowned venues and festivals. As one of the most charismatic performers in contemporary music, his connection with fans in the live setting is unmatched and something special to witness. 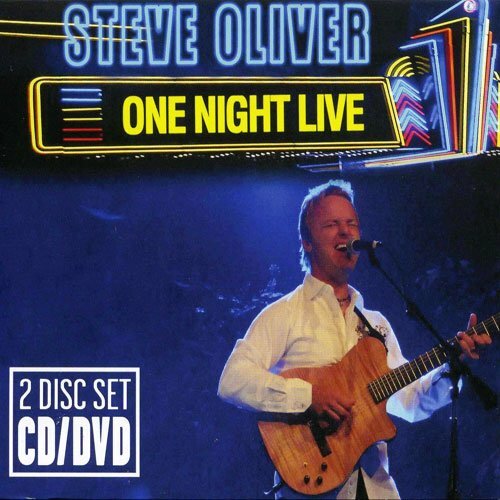 "Illuminate" will be Steve's eleventh album overall, including a "Best Of" and the live CD / DVD combo "One Night Live". His albums contain numerous staples on contemporary jazz radio and multiple top 20 hits on Billboard, including three #1's. Steve will perform at the 2019 Smooth Jazz Cruise on the same bill with Lee Ritenour, Lalah Hathaway, Marcus Miller, Boney James, Brian Culbertson, Najee, Kirk Whalum and more! Since 2004, The Smooth Jazz Cruise has set the standard for not only jazz cruises, but for all theme cruises, earning the title "The Greatest Party at Sea". The constant interaction and inspiration between artists and guests results in a totally immersive music and cultural experience that has been enjoyed by over 34,000 fans. Illuminate is the much-anticipated 11th career album from multi-instrumentalist, songwriter and producer Steve Oliver, who returns with a record deeply rooted in contemporary jazz guitar melodies and Steve's trademark wordless vocalese…. Illuminate is the much-anticipated eleventh career album from multi-instrumentalist, songwriter and producer Steve Oliver, who returns with a record deeply rooted in contemporary jazz guitar melodies and Steve's trademark wordless vocalese. His first collection of new original instrumentals since 2012, Illuminate shines a light upon Steve's highly successful career - one that has produced multiple #1 hits on the Billboard charts and countless radio staples over nearly two decades.